DCJY: We’re pretty sure that most people reading this will know who Hucast are, but for those who maybe aren’t familiar, could you give us a bit of an insight into the history of Hucast and what you're all about? 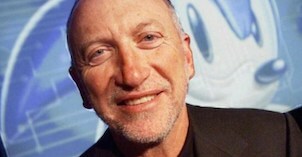 René Hellwig: Hucast started in 2008 right after Last Hope was released for Sega Dreamcast by Redspotgames. I started this because I felt the need to make a modern shmup which was impossible to realize with the Neo Geo. The result was DUX. 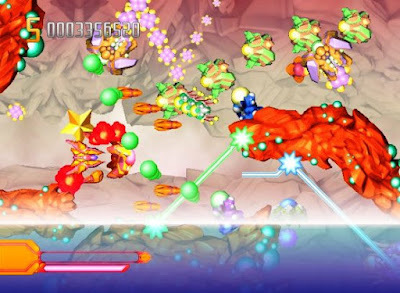 Speaking of DUX, Hucast’s shmups are very well known - which shooters of yesteryear did you enjoy playing and where do you draw your inspiration from when designing a new game? I love R-Type Delta and DoDonPachi Daifukkatsu. But a lot of retro shmups inspired me for my games. For Ghost Blade, I was also inspired by Halo 4 for the look of the game. I'm not sure if anybody would notice this but I chose a very modern sci-fi look. However, in the end I always make my own graphical style, and I hope Ghost Blade looks as unique as DUX looked in back 2009. Many people quite liked the more abstract, atypical pastel shading and general lighter aesthetic of vanilla Dux, compared to the more traditional and darker ‘spacey’ design in Redux. Was this change prompted by feedback? What's Hucast's preferred art style? I prefer dark styled sci-fi in the vein of Blame! and Ghost in the Shell, but I always dreamed of making something different, more colourful and with lots of white used. I had the idea to make an option to play DUX on white background when I tested the game's graphics on a CRT. I was playing with some of the sprite graphics on a white background, and when I saw the result I had the idea to make this available in the game. I also implemented a vertical playing mode for the game, playing it like this makes it feel like a game on its own, but I don't think many people tried it. 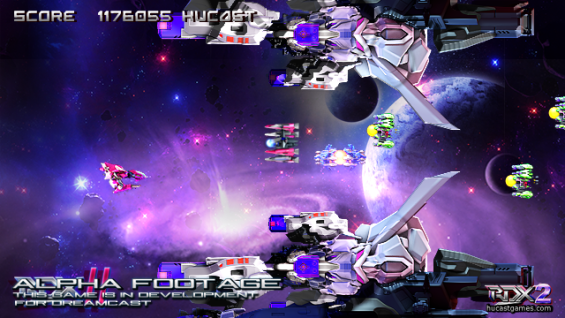 Unfortunately though, DUX had drawn most of its attention from a scoring bug that was removed in DUX 1.5. On the subject of negative attention, how would you respond to criticism regarding the screen resolution of Redux? 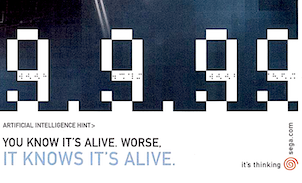 Many people have been vocal that this wasn’t accurately portrayed in pre-release screens. I can only apologise for that. But rest assured Ghost Blade will be in high-res. Excellent - thanks for answering that. Do you keep up to speed with other indie developers’ projects? If so, what upcoming games are you looking forward to? 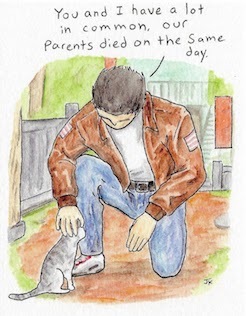 Yeah, I'm in negotiations for new Dreamcast games as I did publish Alice's Mom's Rescue a few months ago. 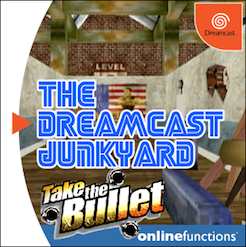 There's more Dreamcast indie gaming goodness on the way! I played all Redspotgames releases and I ordered a copy of Pier Solar HD Gold, I cant wait for it to arrive. I got the awesome Japanese style edition. I probably have played all of the DC indie games except for a few Goat Store releases. Remember the Donk: Samurai Duck game that was announced some years ago? I was looking forward to it but it never has seen the light of the day. Donk - now there's a blast from the past! 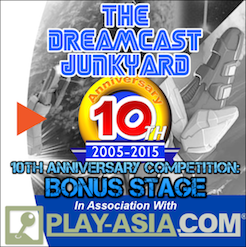 Looking at new releases from Hucast, you have just announced two more for the Dreamcast - Elansar and Philia. What can you tell people about these two games? Elansar and Philia are point & click adventure games. The premise of these game is to explore an island and solve puzzles, similar to Myst. The develper, Orion, originally created these two titles as Atari Jaguar games. Do you find it interesting that indie titles from one defunct system are now finding their way onto another? 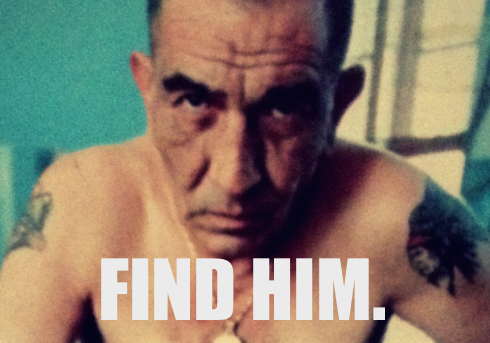 Well, after the successful release of Alice's Mom's Rescue I was contacted by Orion to publish his adventure games too. We decided to put both games in one package because Philia is a direct sequel to Elansar. I think it's great so see these multi-platform indie games. 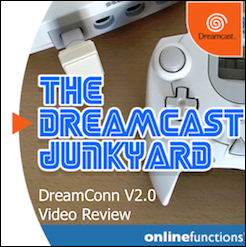 Can you reveal if there will be any Dreamcast-specific enhancements over the previous versions? Both games are straight ports, but they have full Dreamcast mouse support. 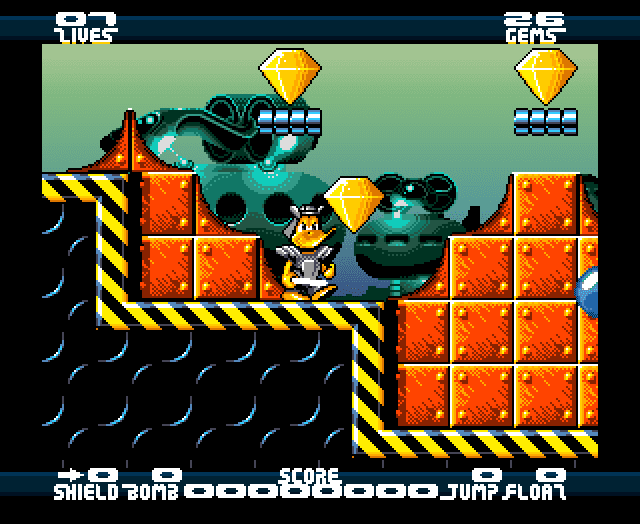 While we're talking Atari Jaguar, Duranik's Sturmwind and Orion's Alice's Mom's Rescue both started as a projects for the Jaguar CD - any theories as to why so many ex-Jaguar games are coming to the Dreamcast? 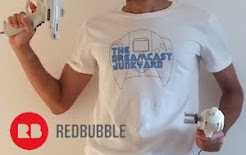 I don't know, but its very do-able to port from Jaguar to Dreamcast and there's a great indie scene for both consoles. I wouldn't be surprised too see more jaguar games on Dreamcast in future. Interesting. As something of a Jaguar fan that would be cool. Back to the Dreamcast though. Would you consider pressing games to GD-ROM if the licensing issue went away and the manufacturer could press them without much fuss? Or would Hucast prefer to stick with MIL-CD regardless? No, GD-ROM is too expensive. We'll stick to MIL-CD. 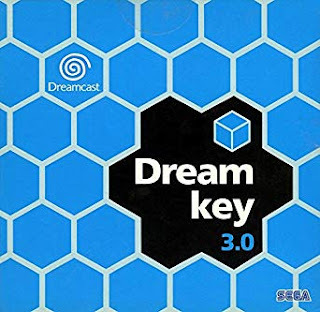 Were you a big Dreamcast fan back in the day? 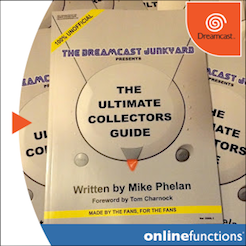 What’s your history with the console and do you collect for the Dreamcast? I don't remember exactly when I bought my first Dreamcast, but a year before I had access to a Japanese Dreamcast I was enjoying playing Sonic Adventure and Power Stone. I was amazed! 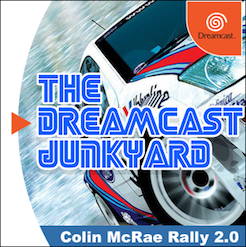 I think at the end of 1999 or the beginning 2000 I bought my first Dreamcast in a German store with Sega Rally. I had many games for it - Code Veronica, Dead or Alive 2, MDK 2, Legacy of Kain: Soul Reaver, Record of Lodoss War and Crazy Taxi. 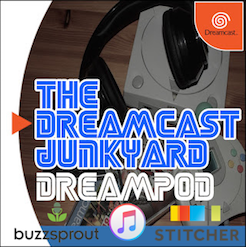 I loved the Dreamcast for allowing so many original games like Jet Set Radio; and my first online game experience Phantasy Star Online. I even owned a Japanese unit myself later to play Ikaruga and some other Japanese-exclusive shooters. 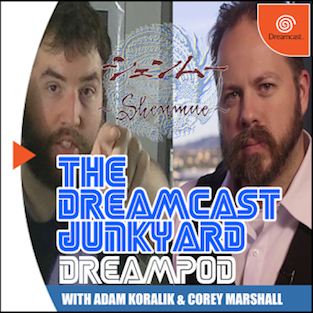 Do you have any thoughts on the Shenmue 3 Kickstarter? We released Redux on STEAM and I have plans for doing that with Ghost Blade. You can look forward to a rich future of new Dreamcast games. Awesome. Lastly, is there any chance that you know the identity of The Barber - the mysterious hair trimmer from the European Dreamcast adverts? Massive thanks to René Hellwig from Hucast Games for being such a good sport and answering our questions. 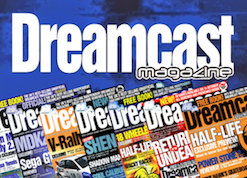 As ever, you can find out more about Hucast's upcoming (and previous) Dreamcast releases by visiting the official website, or by following the blog. 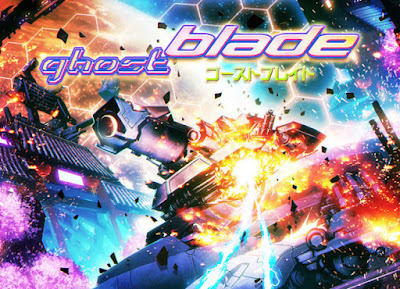 Ghost Blade is released later this year (September 2015), while Redux 2 and Elansar/Philia are yet to be confirmed. 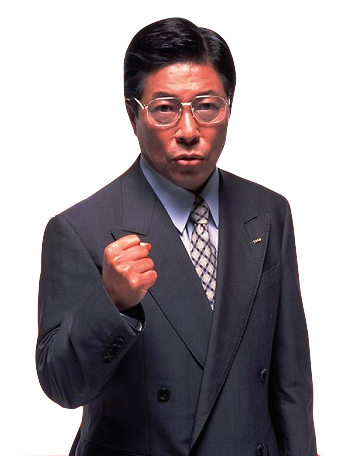 Qoute- "I wish good luck to Yu Suzuki and that he will be able to finish his game. 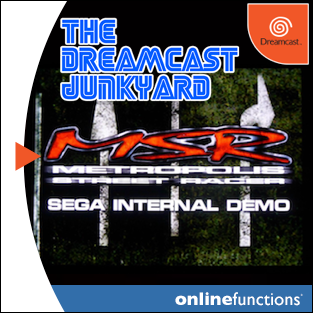 He should make a Dreamcast version for his fans :)"